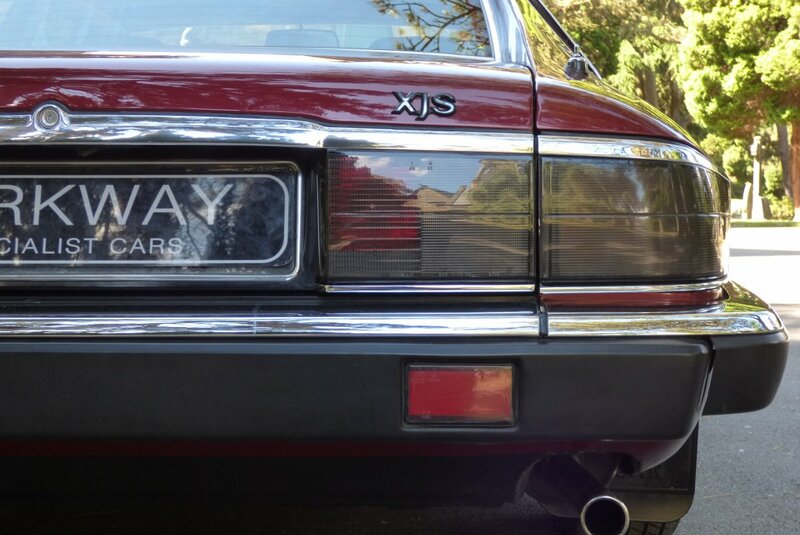 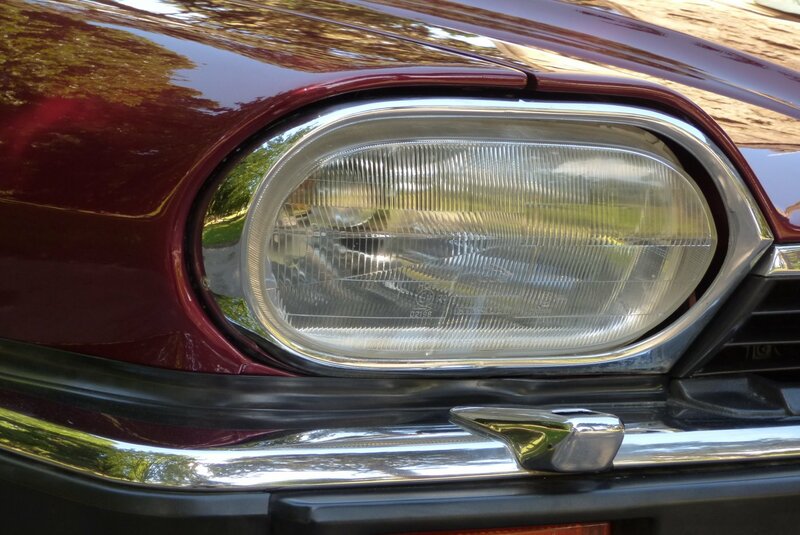 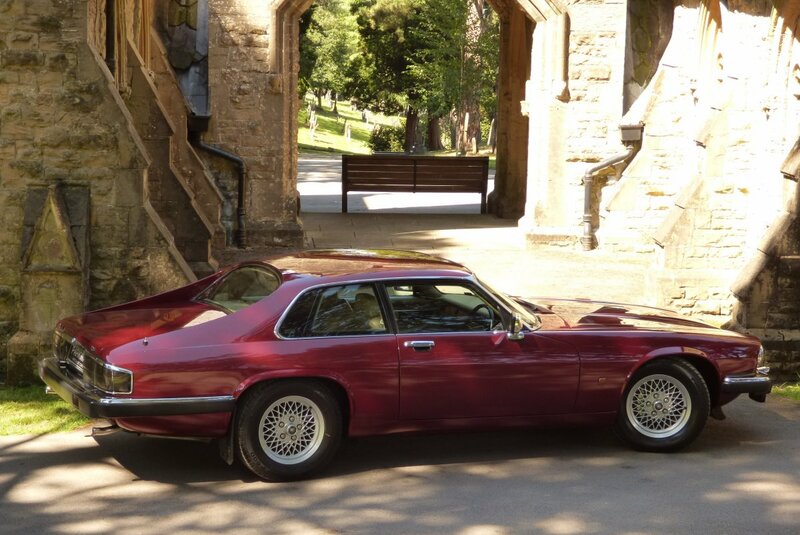 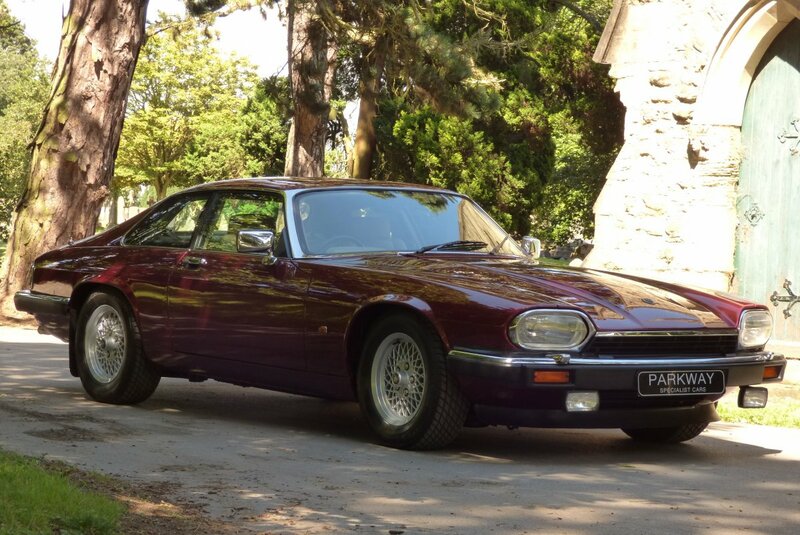 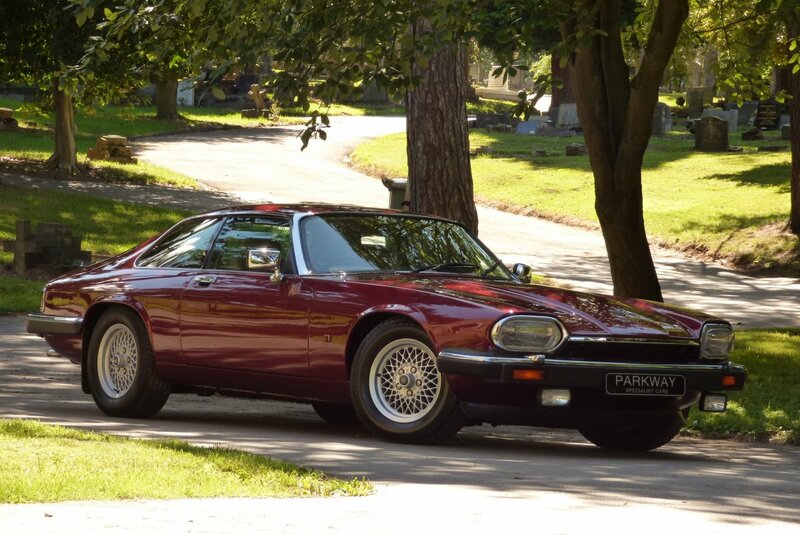 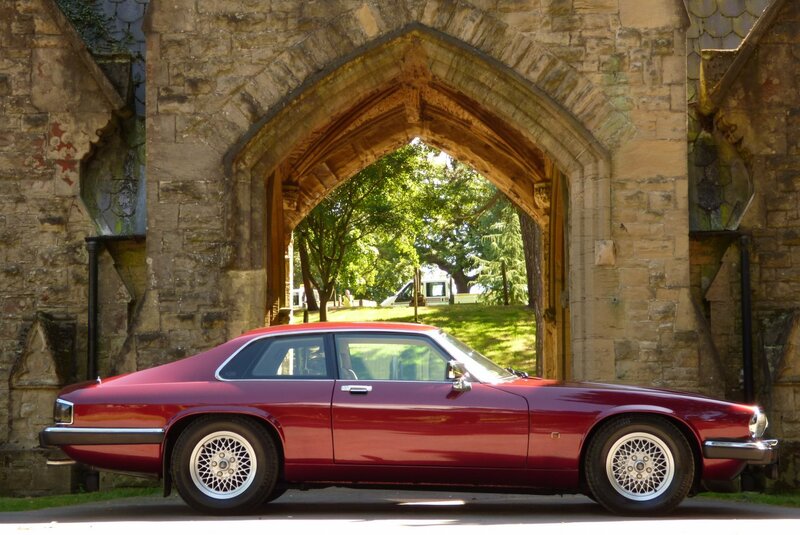 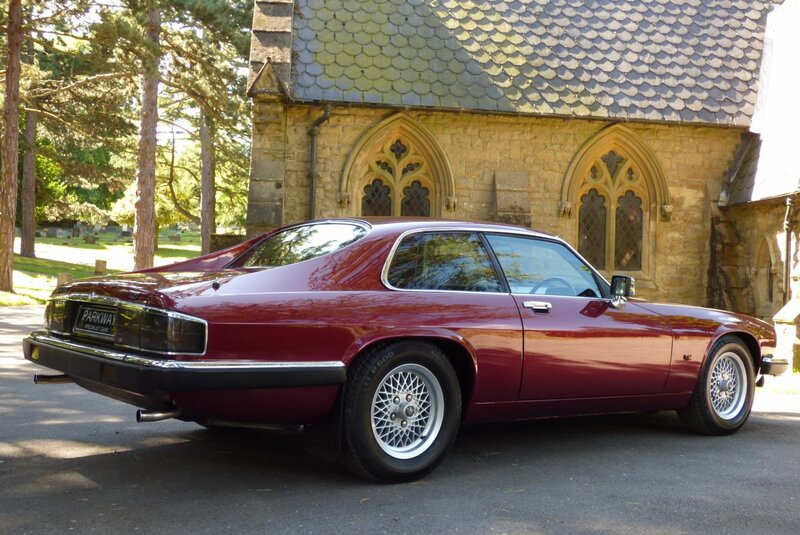 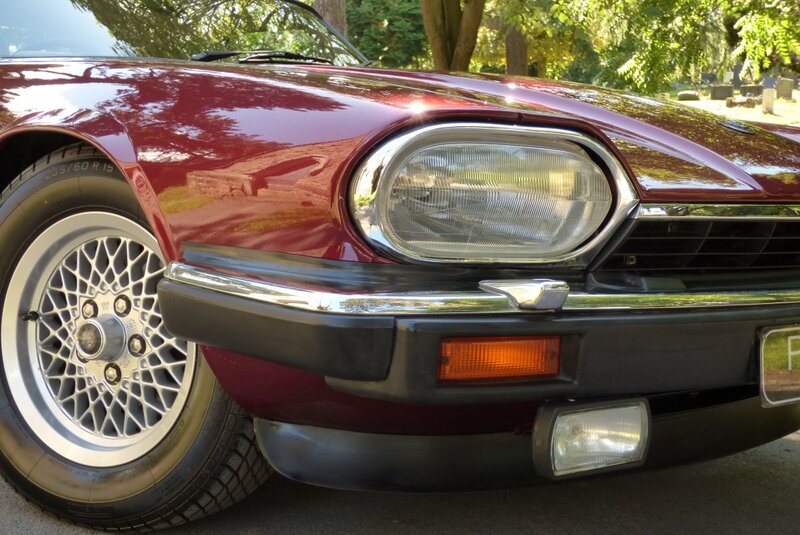 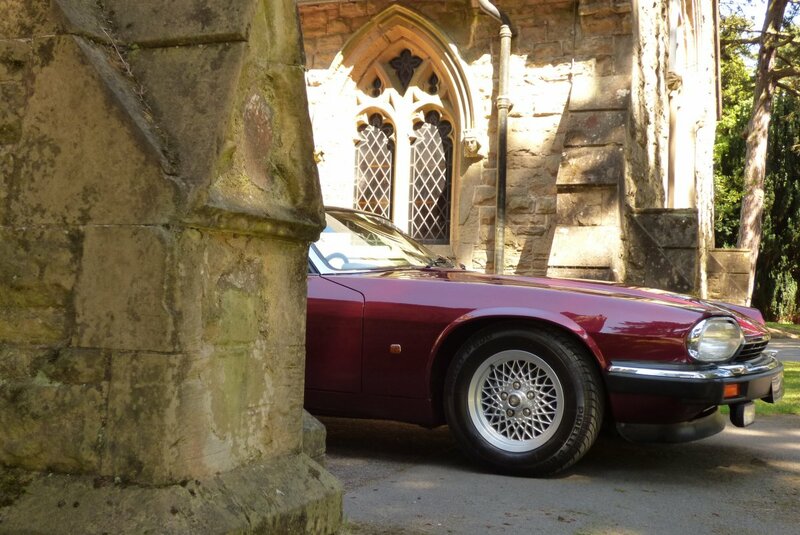 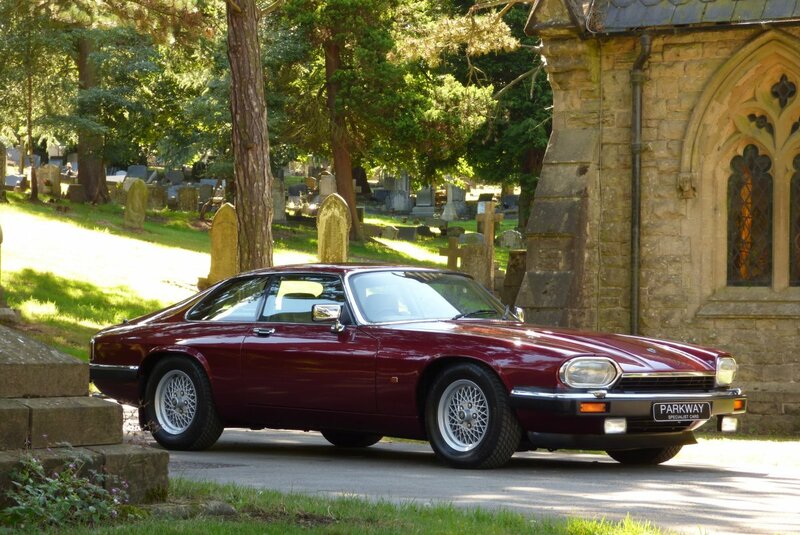 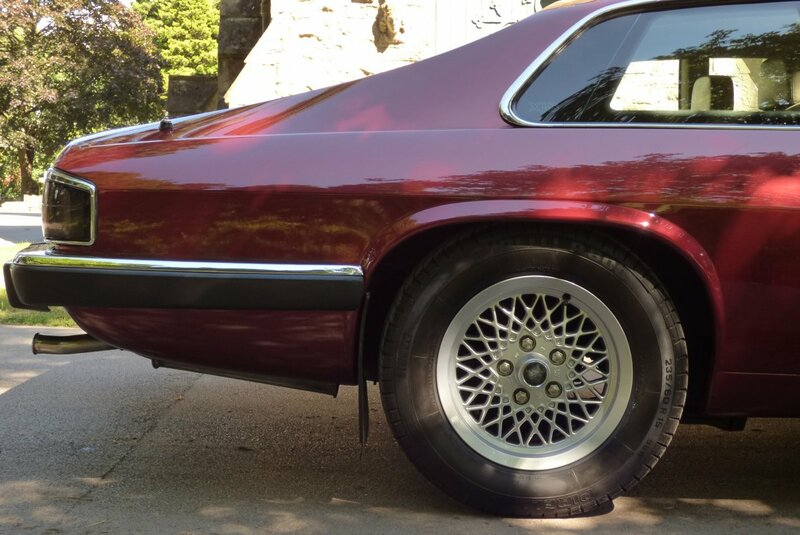 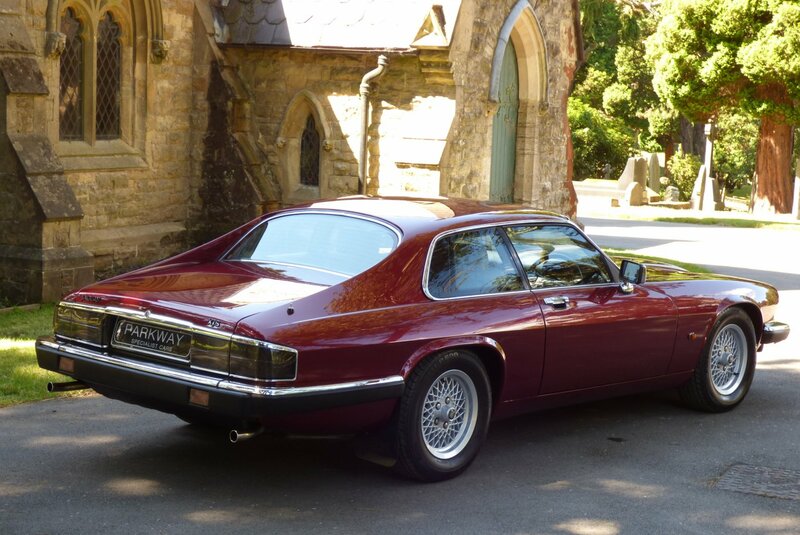 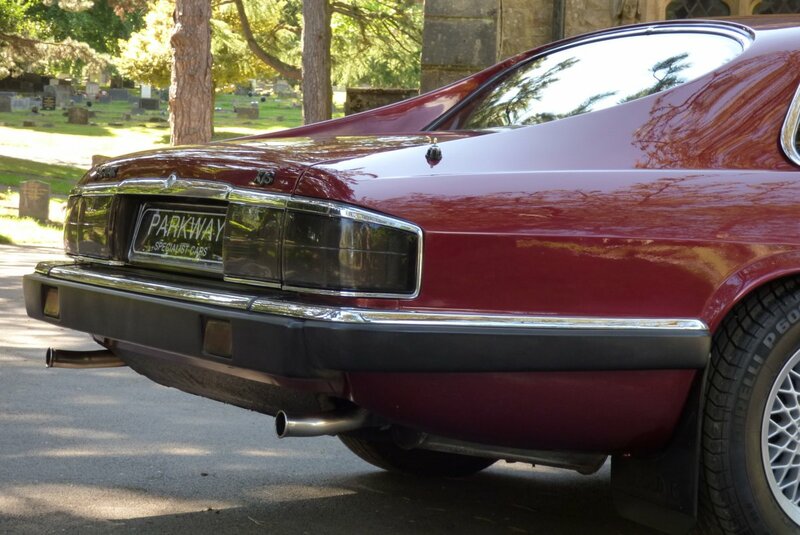 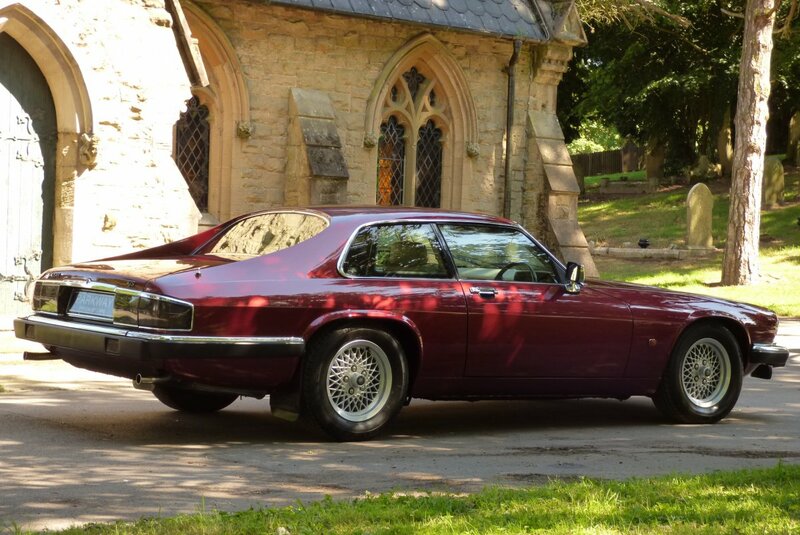 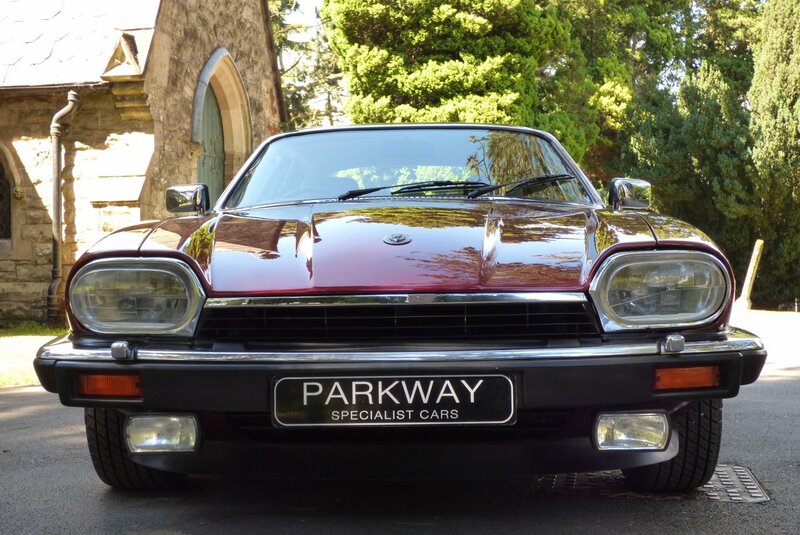 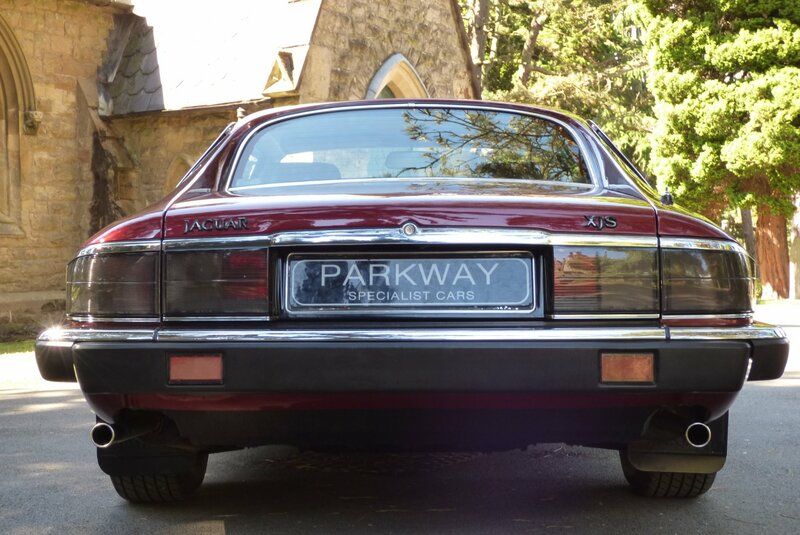 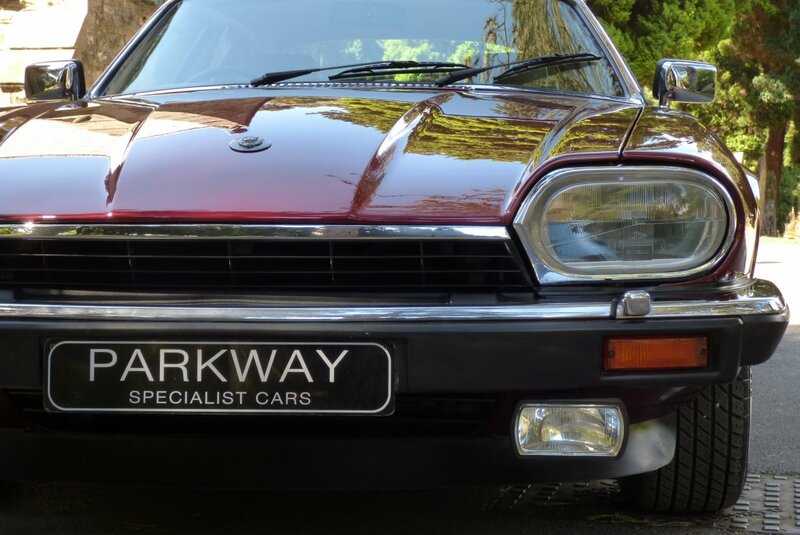 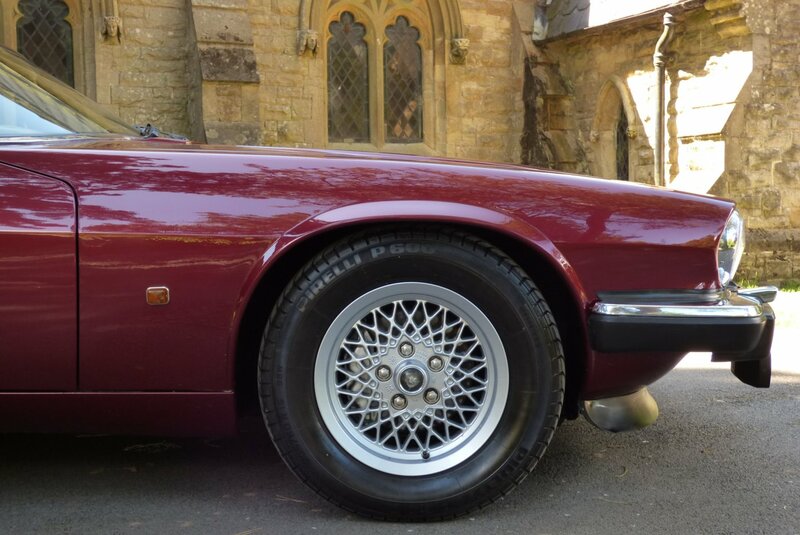 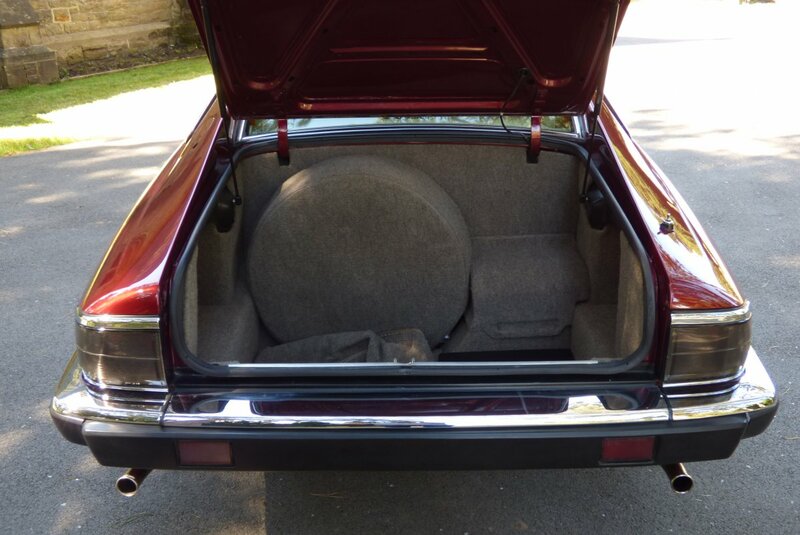 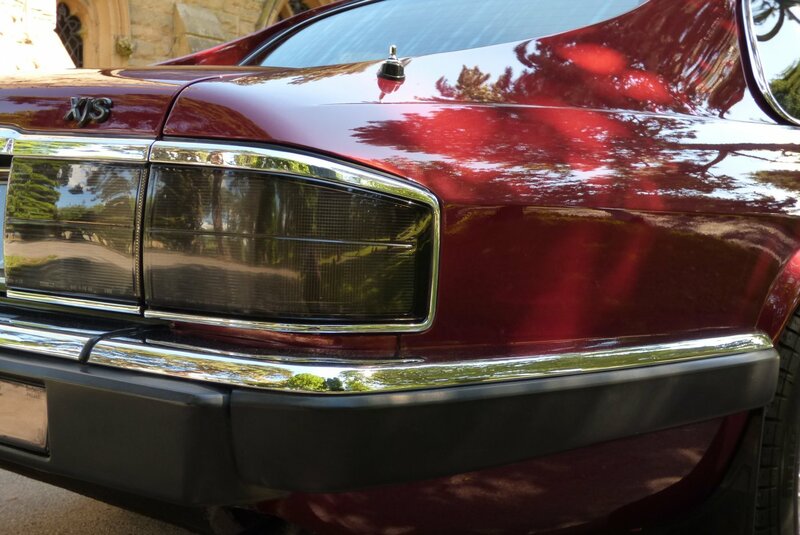 Back In The September Of 1975 Jaguar Motor Company Offered The World The Fabulous Jaguar XJS, With This New Luxury Grand Tourer Replacing The Much Loved Jaguar E Type. The Body Design Was Initially Created By Malcolm Sayer, However After His Death In 1970 It Was Completed By The In House Jaguar Design Team, Headed By Doug Thorpe. 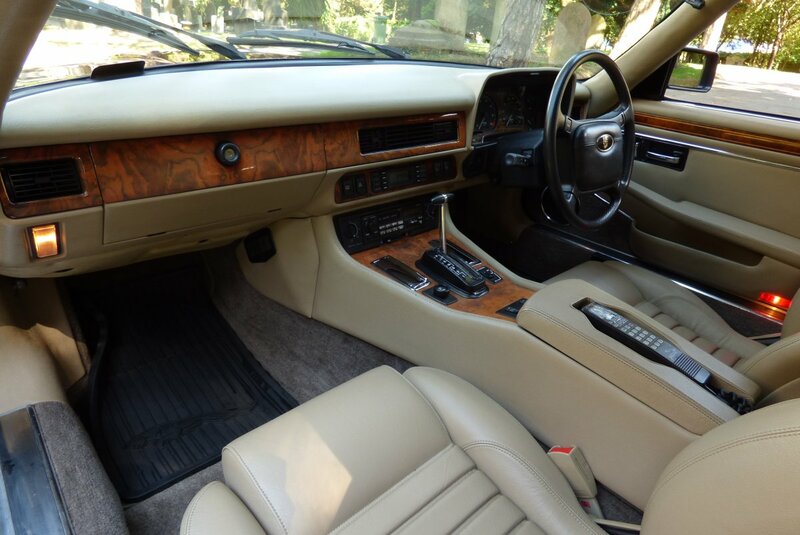 This Brand New Offering Was To Attract To A New Breed Of Buyers Around The Globe, Who Demanded A Spacious Environment, With The Lavish Use Of Supple Leather Hides, Hand Polished Burr Walnut Veneers, A Sleek Attractive Exterior Body Line And A Smooth, Near Silent, But Powerful Performance Output, Capable To Tackle Any Driving Conditions. 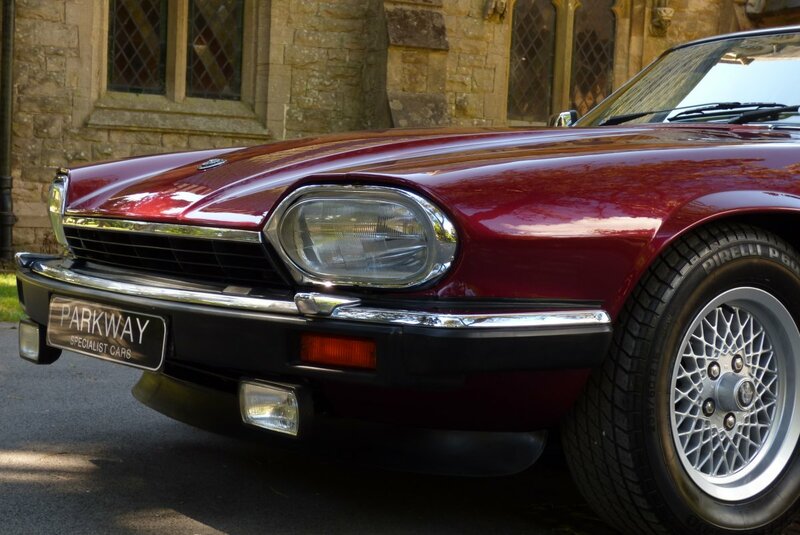 If We Fast Forward To 2017, This Elegant Bodied Jaguar Has Defiantly Entered In To The Jaguar Heritage Sector, Joined With Other Great Jaguar Motor Cars And Is Seen As An Important And Integral Part Of The Company's Glorious History. 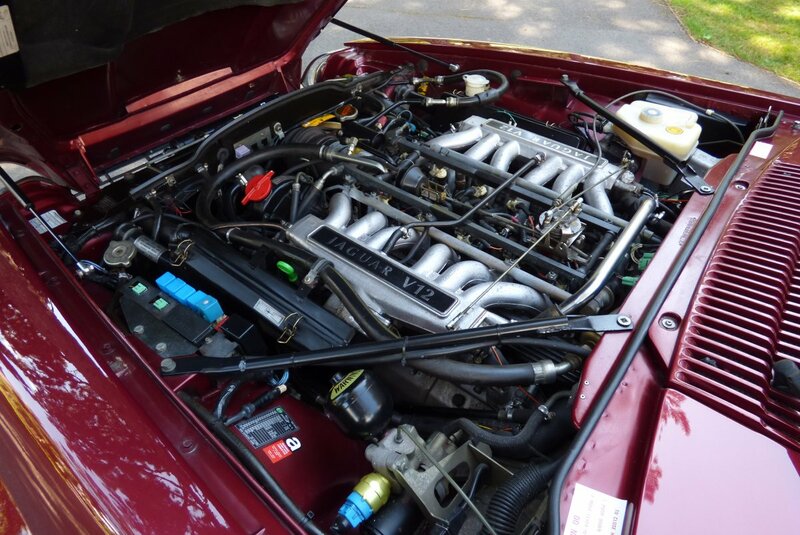 The V12 Engine Was Introduced To The Line Up In 1985 And At Time Of Build This 5.3 Litre Unit Would Accelerate From 0-60 In 7.8 Seconds And Offer A Rather Healthy Top Speed Of 147 MPH, Which In The Day Was Quick Enough To Get You To The Cinema To Watch The First Screening Of Back To The Future, Whilst Jennifer Rush Belted Out The Power Of Love On Your In Car Radio Cassette System. 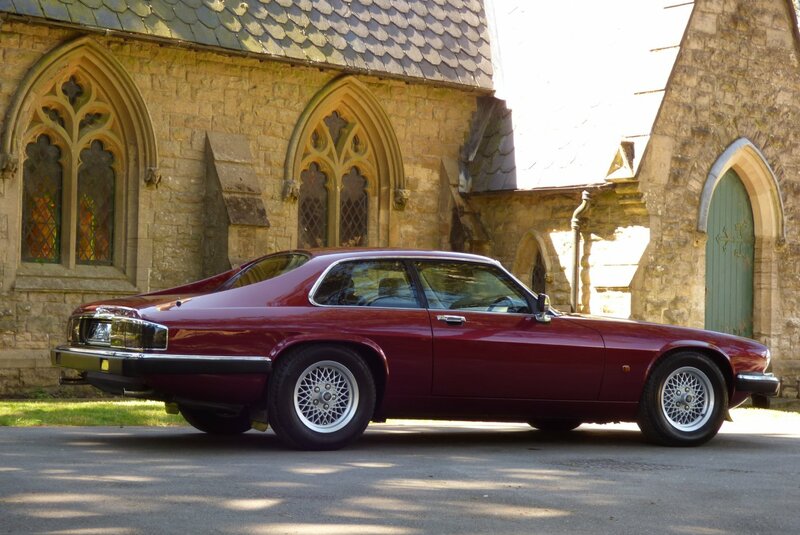 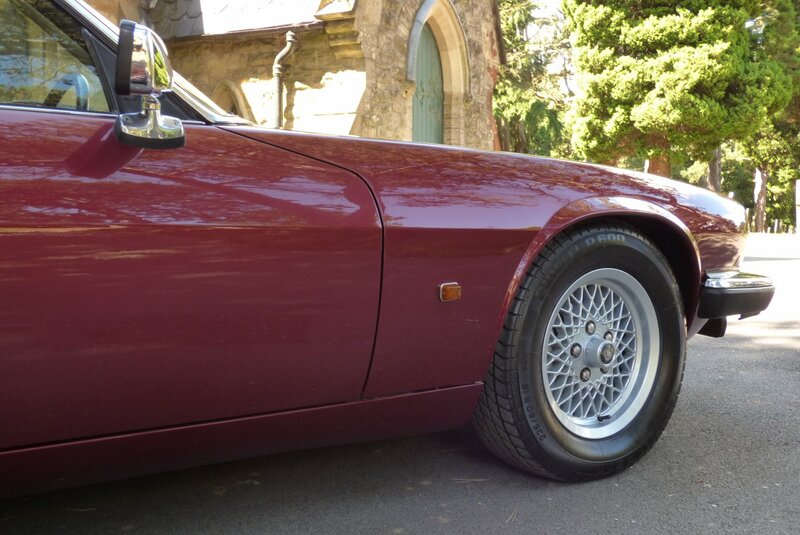 This Very Attractive Example Was First Supplied By Lancaster Jaguar On The 1st Of August 1991 And Since This Date The Car Has Had Just The Three Private Keepers From New And Regardless Of The Minimal Mileage Applied, It Has Had A Remarkable Past Service Inventory To Include Services Logged At 1332, 5755, 13811, 18845, 23000, 29404, 29644, 29674 And 32437 Miles, Which Is Also Backed Up With An Excellent Past Record Of Historical MOT Sheets, Which Will Validate The Super Low Mileage. 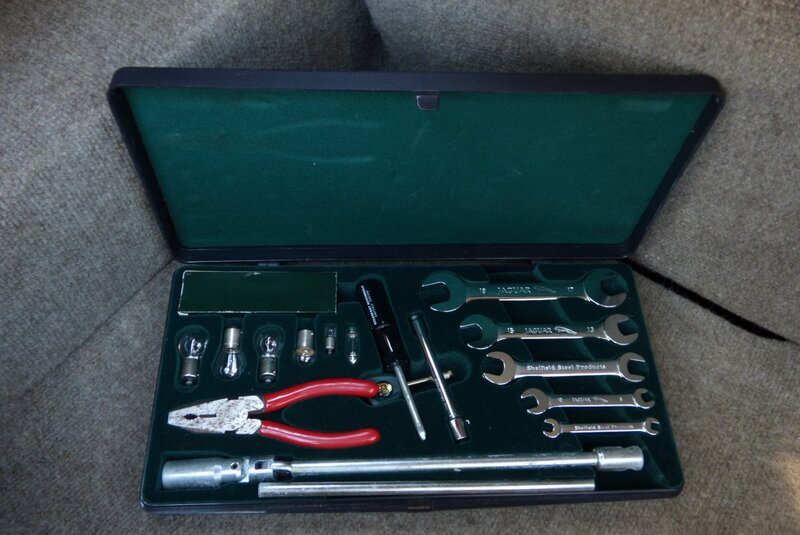 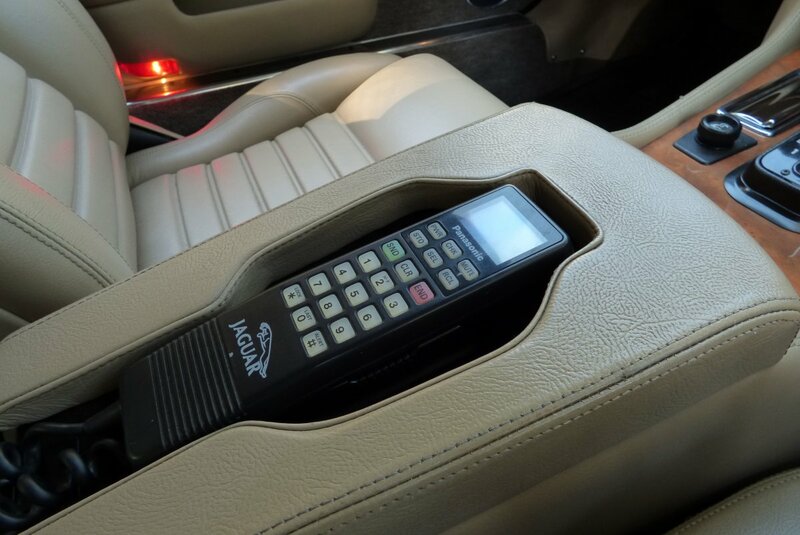 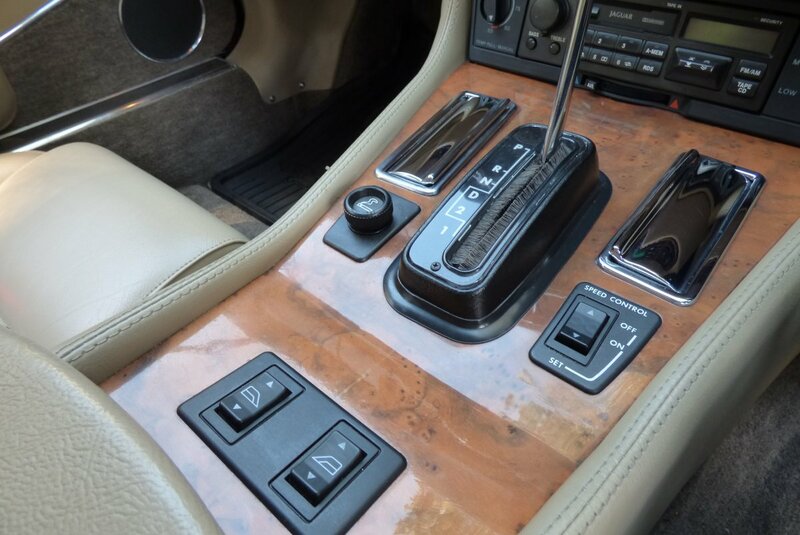 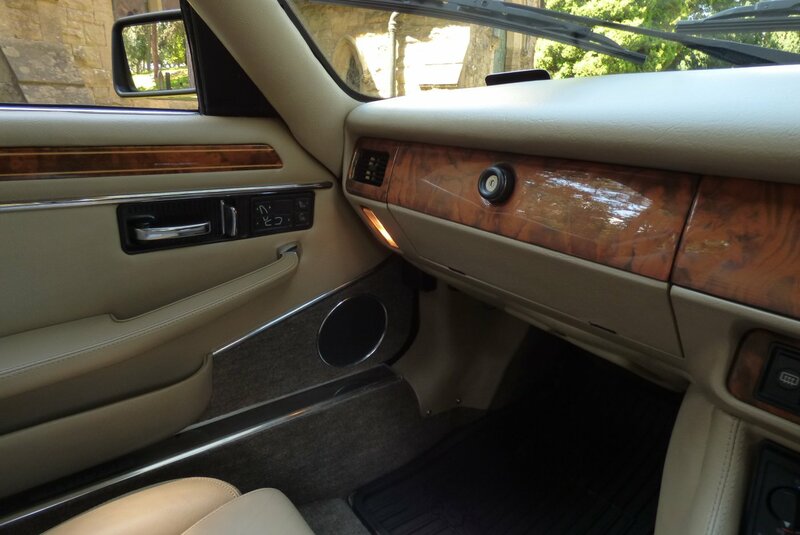 The Car Also Benefits From Such Treats Like The Jaguar Cellular Telephone Manual Booklet, The Original Owners Manual On Cassette Format, The Green Leather Bound Pouch Containing All The Relevant Owners Manuals, A Complete Tool Kit And A Full Key Set.  Staggering Provenance And A Great Investment Opportunity. The Sumptuous And Luxurious Interior Is Beautifully Trimmed In The Biscuit Semi Analine Leather, Which Wraps Over The Sport Seating, With Finishing Detailing Coming In The Form Of The Contrast Twin Needle Stitchwork. 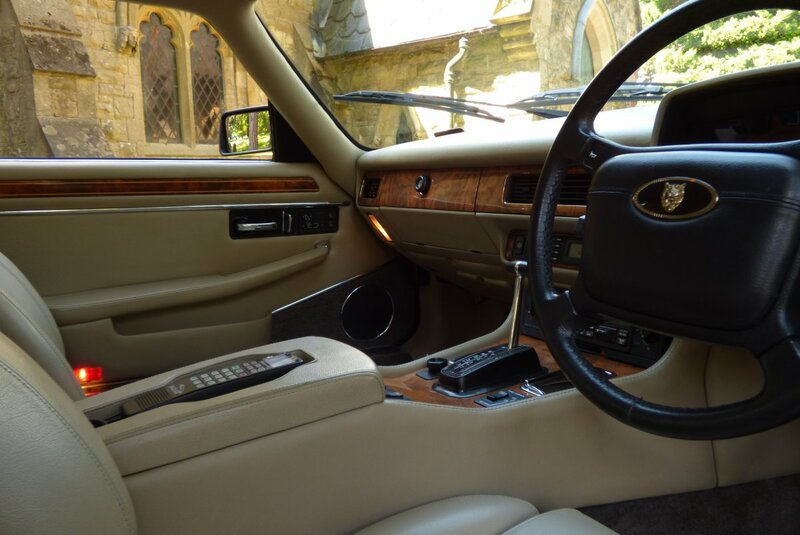 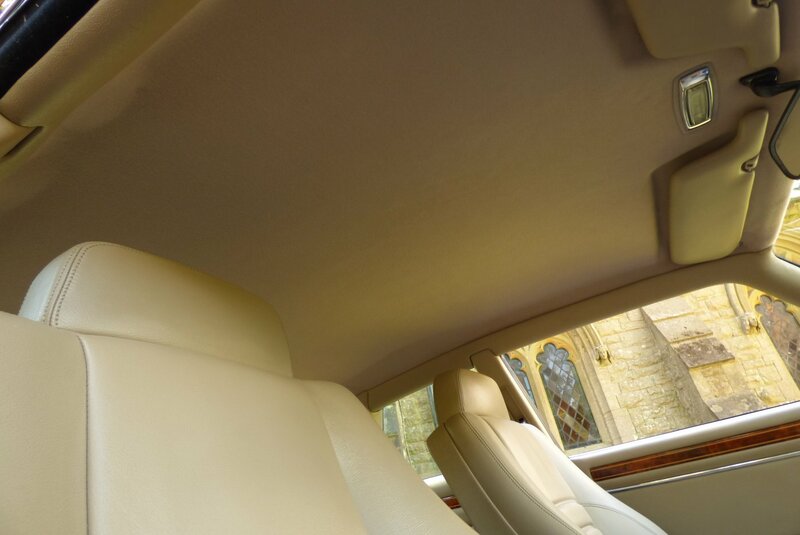 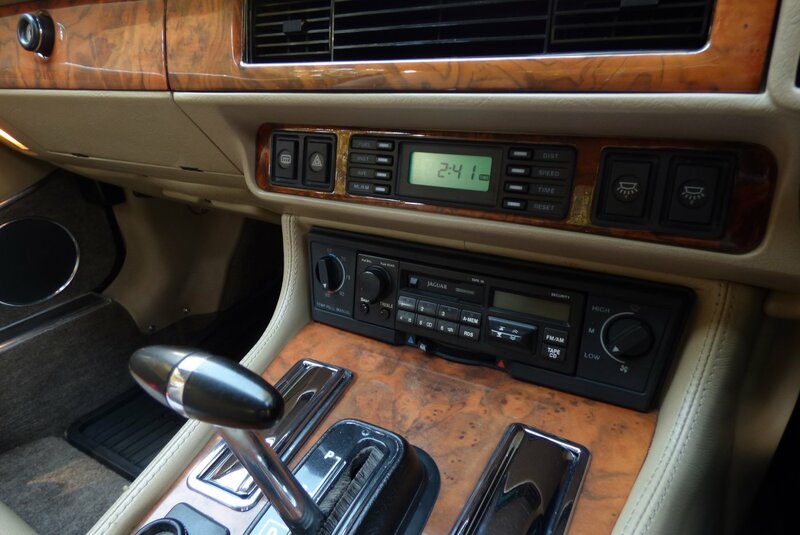 Further Attractive Design Features Include The Biscuit Leather Trimmed Dash That Wraps Around The Dramatic Space, Crafted Hand Polished Burr Walnut Internal Veneers, Mink Coloured Carpets, A Beige Fabric Roof Lining And The Black Leather Bound Four Spoke Jaguar Embossed Steering Wheel. 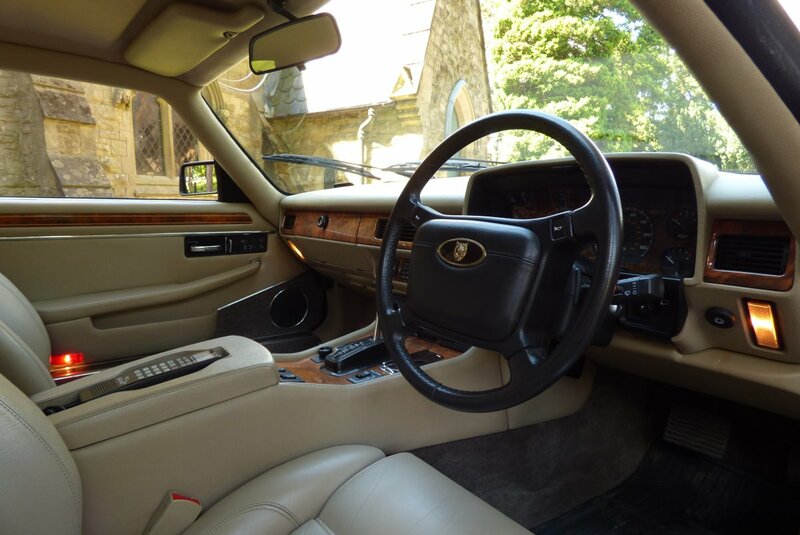 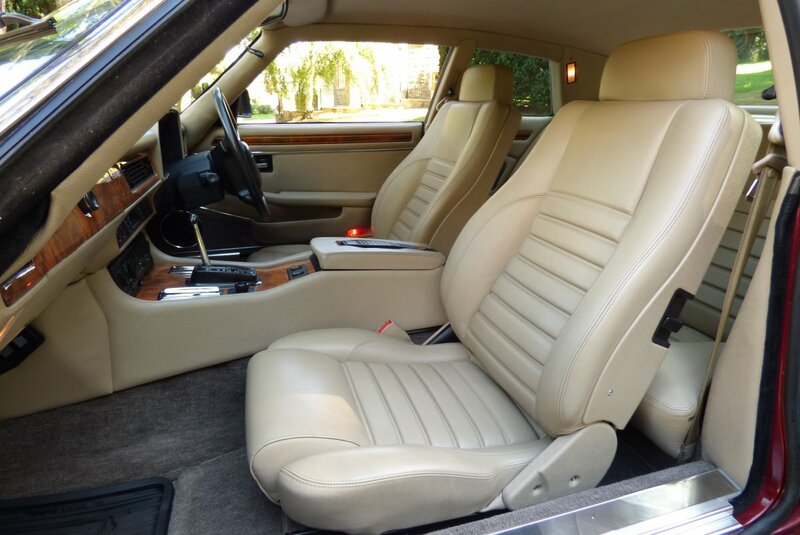 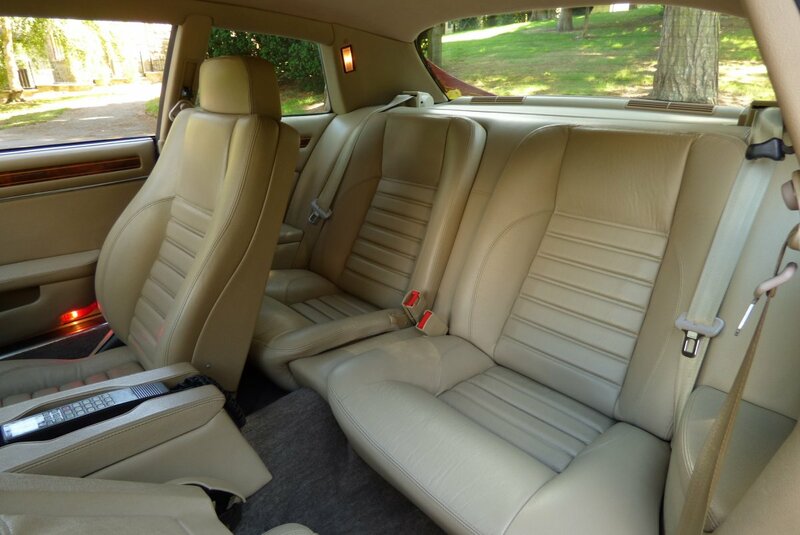 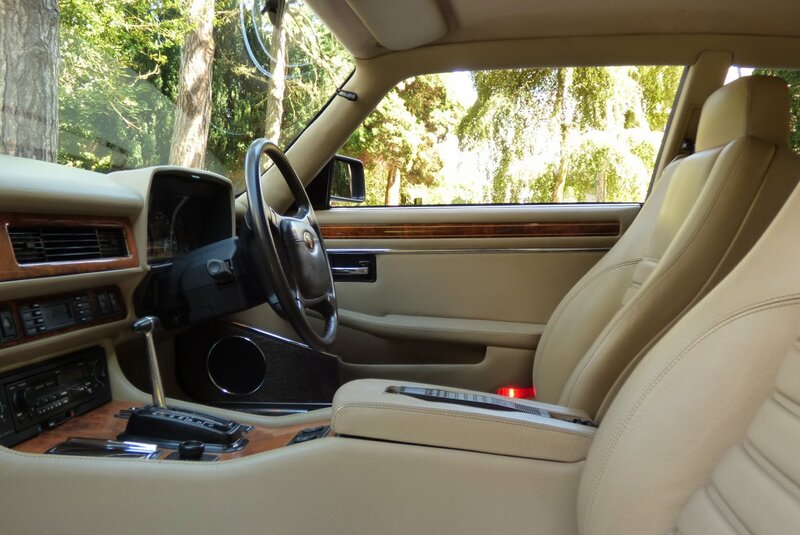 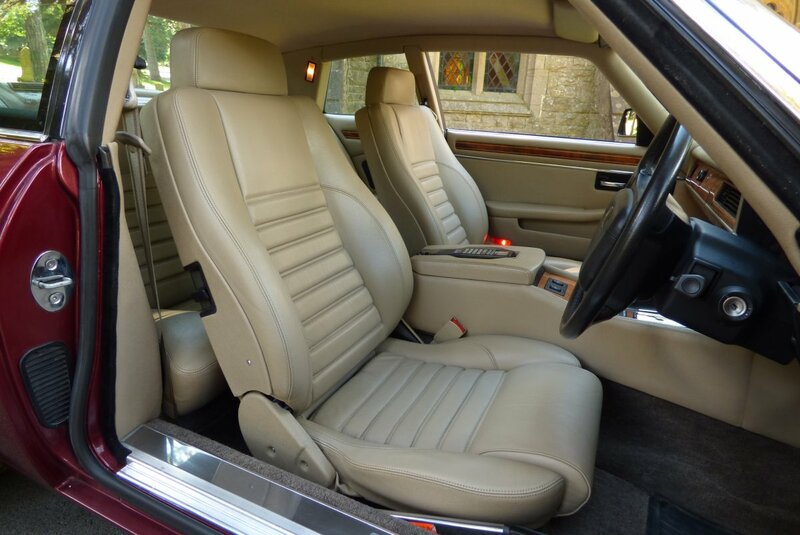 The V12 Is Distinguished By Comfort And Luxurious Features. 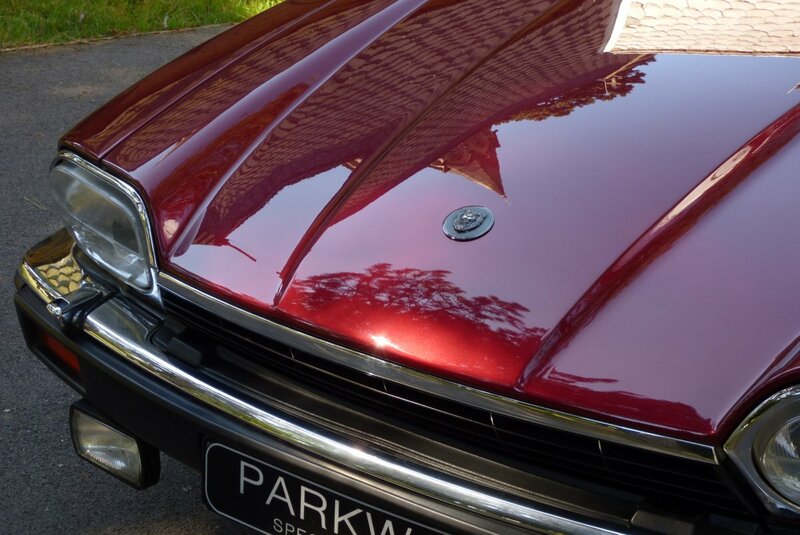 The Cars Sleek Appearance Is Beautifully Demonstrated In The Stunning Exterior Colour Finish Of Wine Red Metallic, Which Defiantly Showcases To The Maximum, The Distinctive Body Curves And Aggressive Angles. 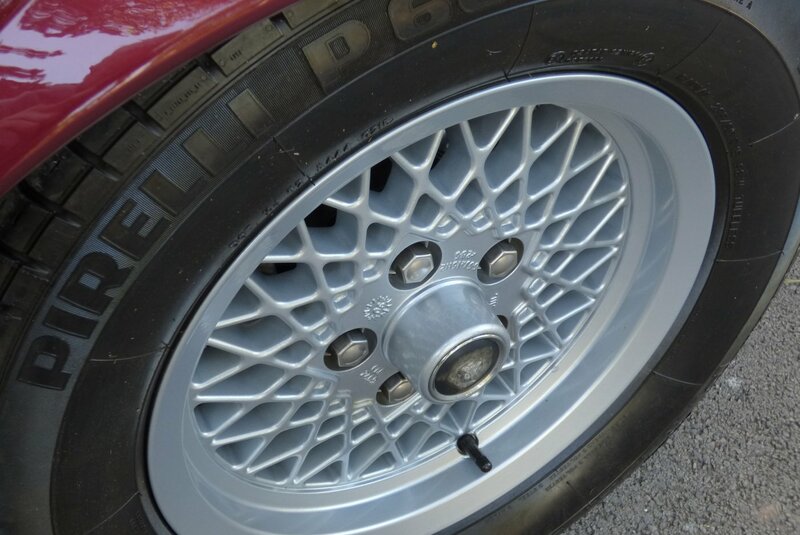 Further Signature Exterior Detailing Will Come In The Form Of The 15" Cast Alloy Multi Spoke Alloy Wheels, The Chromed Bumper Mouldings, The Chromed Window Finishers And The Subtle Chromed Twin Exhaust Tips. 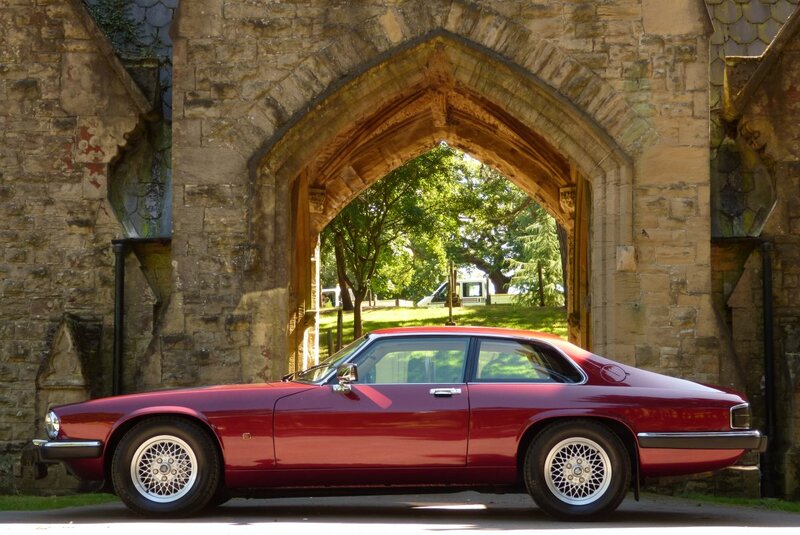 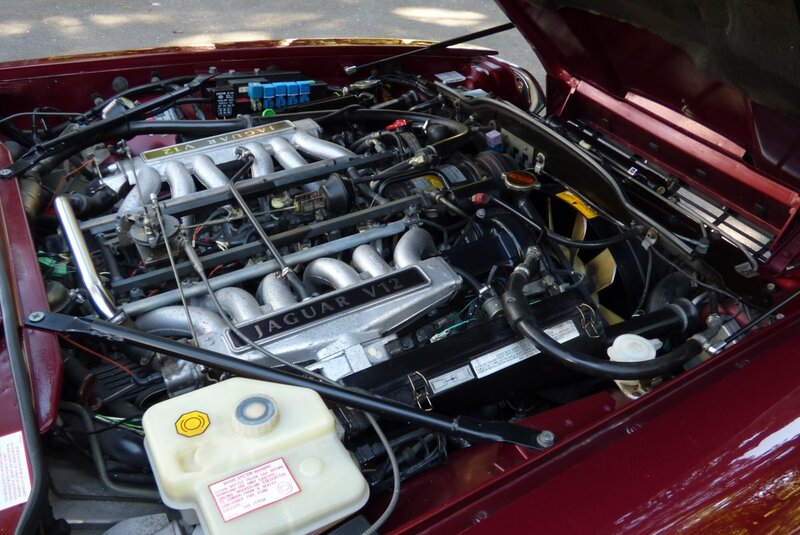 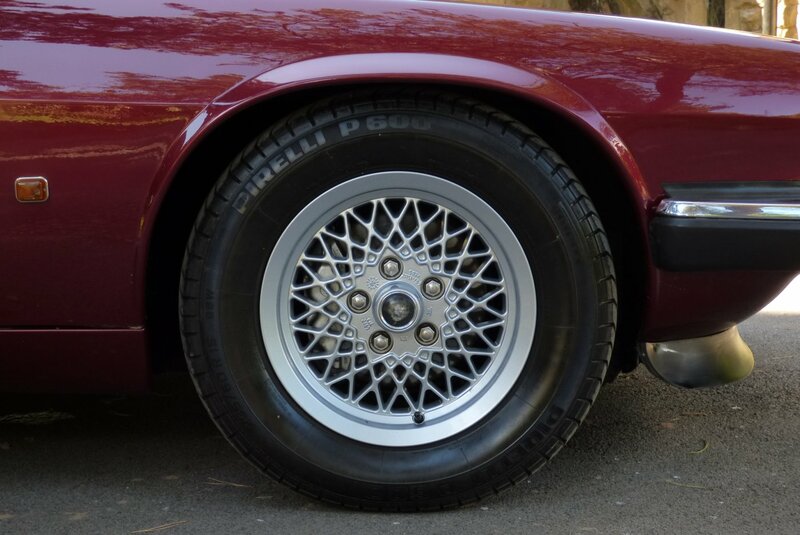 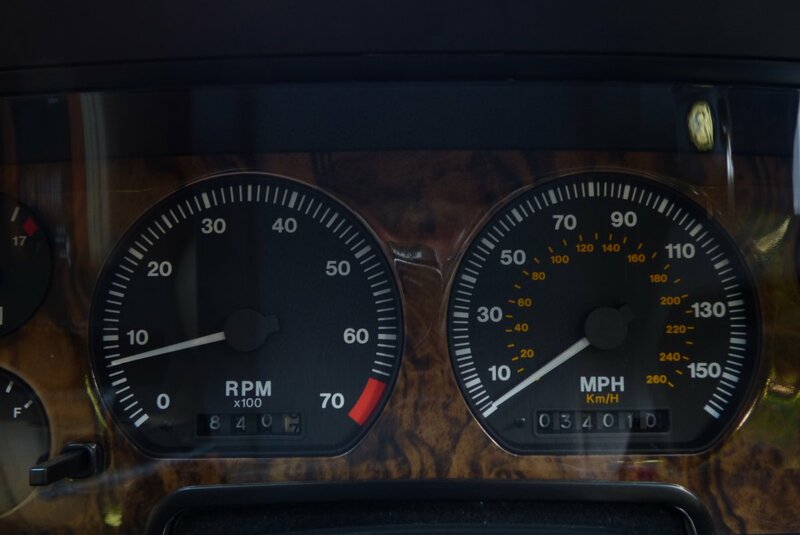 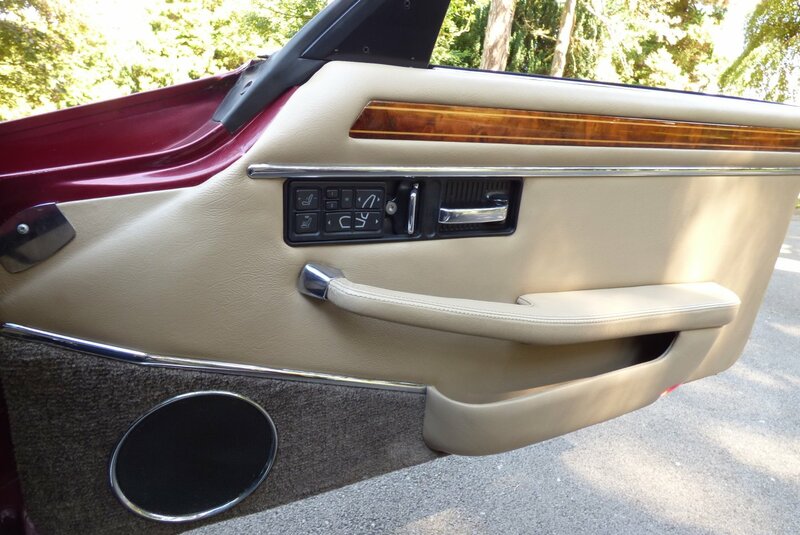 Back In 1985 Jaguar Set New Standards To Grand Touring Design And This Graceful Sleek Profile Is Now Adored By A New Breed Of Collectors And Investors Across The Globe. 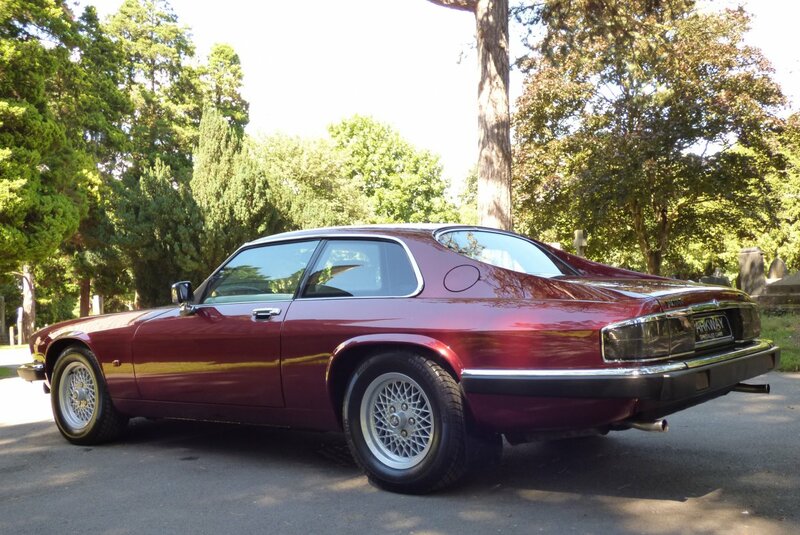 Perfect For That Over Night Stay In The Country Or That Dream Drive Across Europe. 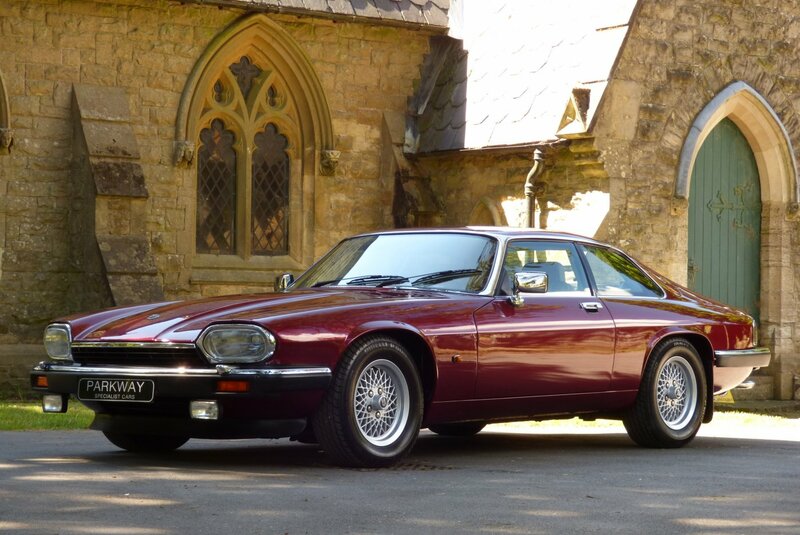 A Truly Stunning Modern Day Classic Jaguar, Offering Low Mileage, Low Ownership And An Excellent Past Service Inventory. 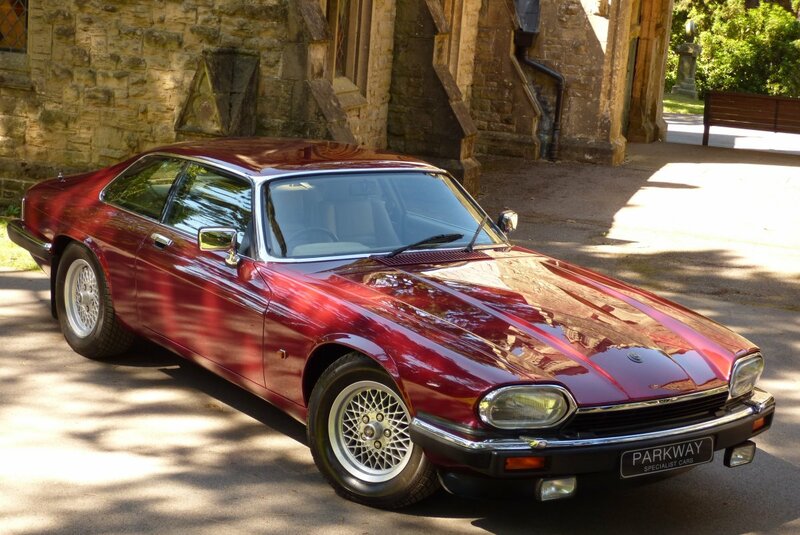 The Car Is As It Left The Factory With The Specification To Include Manual Air Conditioning, 15" Cast Alloy Multi Spoke Alloy Wheels Which All Sit On Branded Tyres, Head Lamp Heated Power Wash System, Central Locking, Four Spoke Black Leather Bound Steering Wheel, Electric Front Seating, Jaguar/Dolby Radio Cassette System, Electric Windows & Mirrors, Chromed Bumpers, Driving Lamps, Jaguar/Panasonic Telephone, Jaguar Speed Control Function, Aluminium Embossed Internal Kick Plates, Jaguar Trip Computer, Heated Front Seats, Direct Glazed Wind Screen, Power Assisted Steering And A Private Plate That Finishes The Car Off Perfectly. 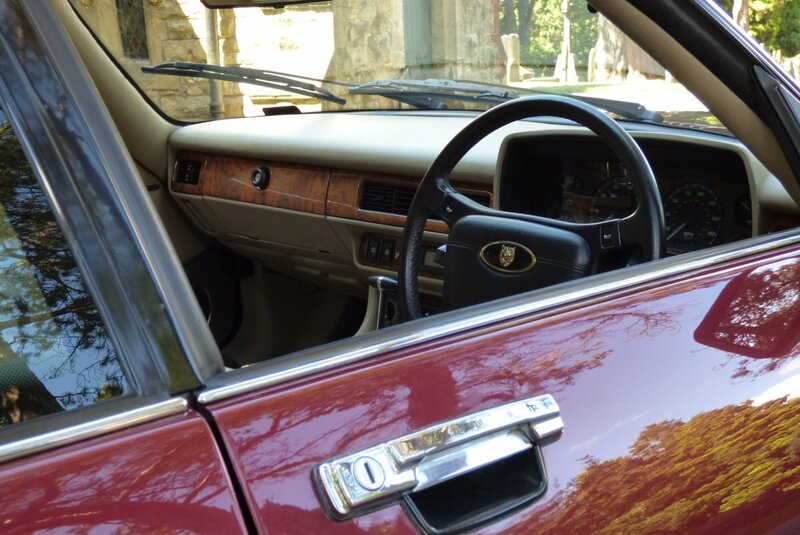 The Car Also Has The Entire Booklet Pack Including An Excellent History File, Is Fully Hpi Cleared And Has A Full Key Set.